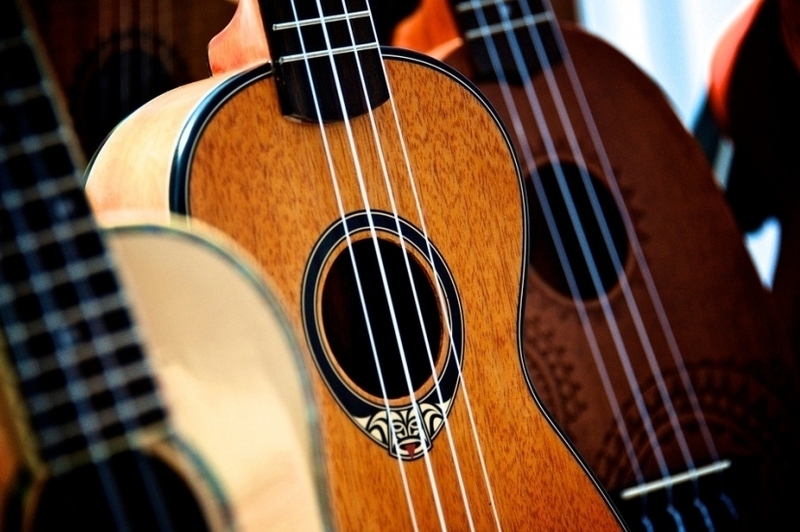 Developed in Hawaii during the 19th century, the ukulele has been riding a big wave of popularity since the 1990s. With its cheerful sound, unintimidating size, and just four (or five!) strings to master (depending on the type of Uke you have, of course) it’s easy to see why learning to play popular songs on the ukulele has become such a major trend around the world! 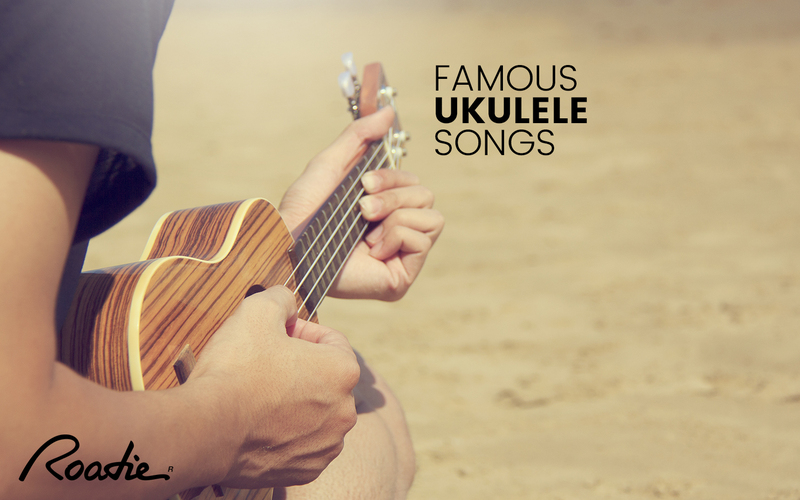 So let’s take a look at some of the most famous and most popular Ukulele songs. The album Facing Future by Hawaiian musician Israel “Iz” Kaʻanoʻi Kamakawiwoʻole came out in 1993, unleashing the catchy, reggae-infused medley of “Somewhere Over the Rainbow” and “What a Wonderful World” that set today’s ukulele wave in motion. 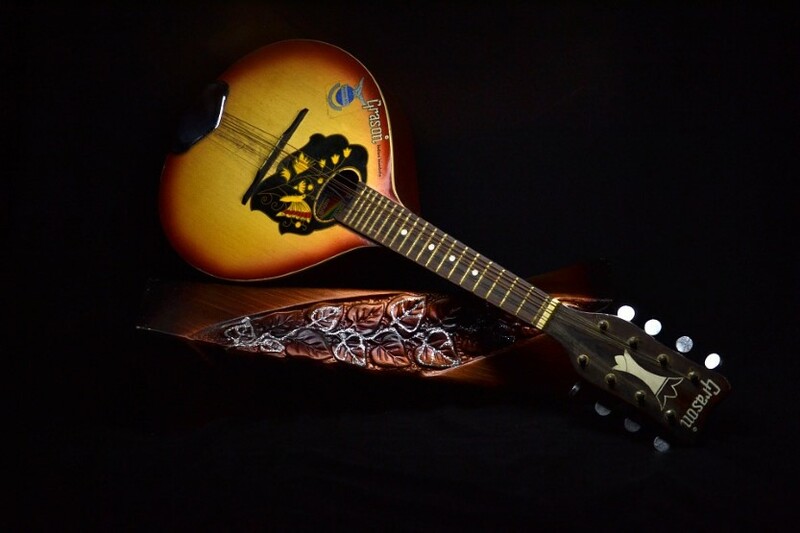 Its appearance in a plethora of movies, TV series, and commercials helped propel the medley as well as the much-cherished ode to rainbows to the top of the list of most popular ukulele songs ever. Originally featured in the 1961 Elvis Presley romantic comedy Blue Hawaii, the song “Can’t Help Falling in Love” joined the pantheon of most beloved ukulele songs after Twenty One Pilots released their endearing ukulele cover video of it in 2012. For those who have picked up the ukulele because it is so easy to learn, upbeat popular songs with simple chord structures are great options to start out with. And Maroon 5’s irresistible three-chord pop hit “Sunday Morning” perfectly fits the bill. Whether you play (or know someone who plays) a tenor, soprano, concert or baritone ukulele, Roadie 2 will tune them all in a matter of seconds! Take a minute to check out Roadie 2 Automatic Guitar Tuner– the smartest way to tune your uke. Roadie 2 works just as well in noisy environments (great for jamming outdoors or on stage), and will change the way you tune. This enduring Beatles ballad has a few more than three chords to it (there are 12, for those who are counting), but it’s more than worth the effort to learn. “Hey Jude” is just one of those songs that everybody recognizes and enjoys singing along with at gatherings of family and friends. There’s no doubt that YouTube has been a big part of the current ukulele renaissance, with helpful tutorials like this one for Bob Marley’s iconic “No Woman, No Cry.” After all, the ukulele is well suited for the syncopated beats and lilting melodies of reggae music. Built on a haunting mandolin riff, R.E.M.’s 1991 surprise hit “Losing My Religion” is another great song that translates well to the ukulele. In fact, the ukulele is an excellent first stepping stone to learning the more difficult-to-play mandolin. “Dream a Little Dream of Me” is a popular standard that dates all the way back to 1931 and is yet another example of a song that seems custom made for the ukulele. Eddie Vedder even closes out his amazing Ukulele Songs album with this fun little gem! Do you have any other fun songs to play on the Uke? Have you tried to tune your Uke using a Roadie? Let us know in the comment box below! 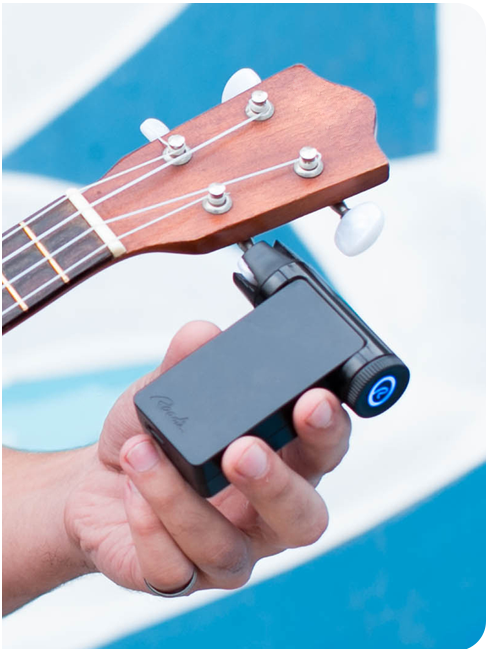 Get your Uke intune with 10%OFF Roadie 2Automatic Tuner!